Host Dave Hill welcomes you to Totally Hosted, a talk show where each guest gets the opportunity to also be the host. Joining him are special guest Guy Branum, Jon Glaser, Joshua Grannell, and Alice Wetterlund. Sorry! 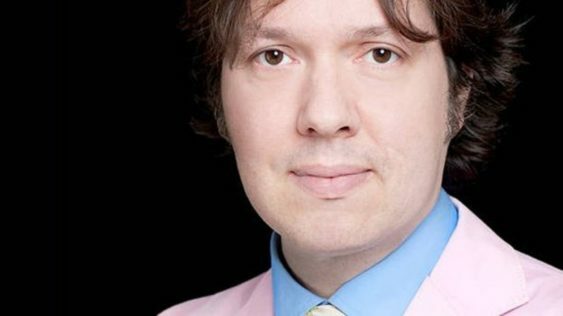 The contest for SF Sketchfest: Totally Hosted with Dave Hill | Swedish American Hall has ended.